Curry is officially Britain’s favourite dish! So, you can source the best local Indian curry houses and drinks with us. home, simply browse our directory to find the best! Let’s be honest, there’s so much choice nowadays when it comes to socialising and meeting up, so we can often be left overwhelmed. However, thanks to the many directories available at the touch of a button, finding something that suits our particular tastes is now straightforward, so why not use these tools to organise a night out that offers something a little different? Asian restaurants aren’t hidden away, but finding one that offers a real taste of Indian culture can be a little more cumbersome if flying solo. So why not make use of the directories available and plan a night that’s more to your taste? Those looking to treat their taste buds to a real Asian flavour can look up a series of restaurants and see which one suits their particular tastes. Whether you’re looking to find that niche noodle bar, or find an establishment that only deals with the finest of what India has to offer, you will find what you’re looking for and more if you use the right channels. 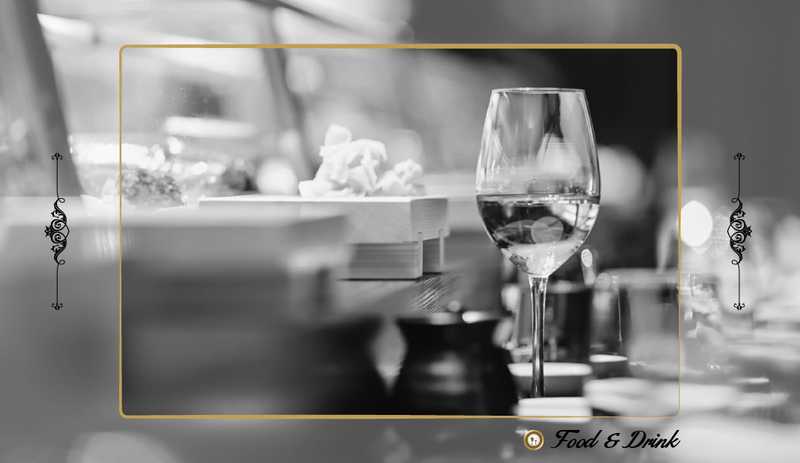 There are many genuine Asian restaurants and eateries that are able to offer a wide range of options when it comes to food and drink. You can even enjoy some delicacies that you won’t be able to find anywhere else. Of course, you’re only going to be able to fully enjoy a night of food and drink if you’re able to get to your destinations easily. To do so, you can utilise the available directories to locate your transport for the evening. If you’re looking to enjoy both the food and drink, then motoring certainly isn’t an option. However, there are plenty of taxi companies who will only be too happy to ensure you reach your destination easily. You can even make an arrangement with the firm you use to organise a return journey home. Asian culture offers plenty of food and drink to try, so you may not always be drinking alcohol. If this is the case, you may want to take the wheel yourself and go the scenic route to really immerse yourself. However, not everyone is fully up to speed when it comes to motoring, so you gain some confidence before taking to the roads, even if you’ve already passed your test. If you’re ever a little nervous about driving, it certainly won’t do you any harm to take some lessons before getting back on the road, if only for your own peace-of-mind. Again, using a directory service that clearly lists companies offering such services makes organising a night out a much easier endeavour. It can be easy to dismiss directories, but using the right kind of directory will give you a number of restaurants, eateries, taxi companies, and driving instructors within one useful platform, saving you painstaking hours searching for services yourself.